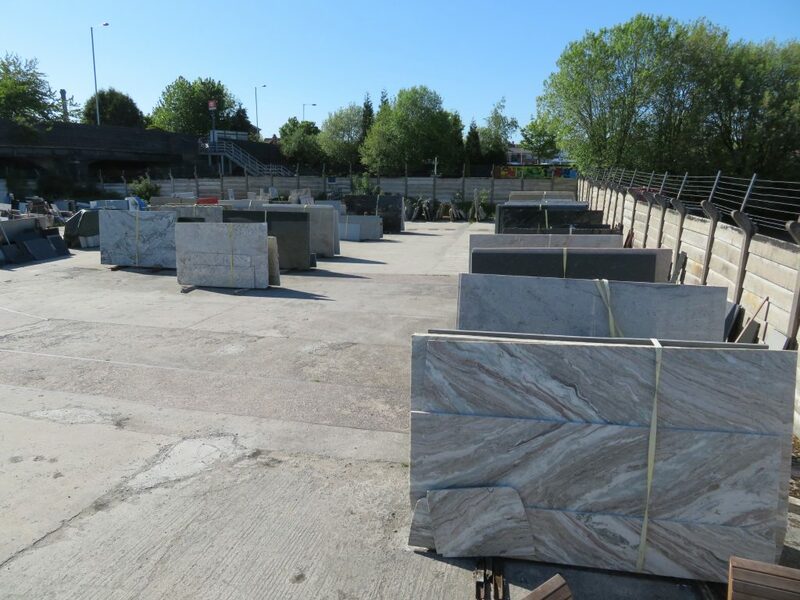 The Granite and Marble Shop is a family run business based in Stockport, Cheshire. 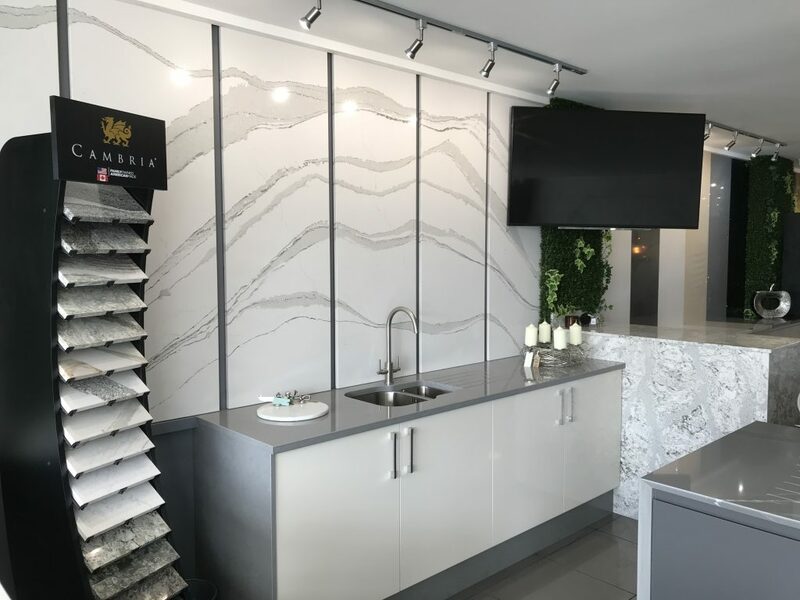 For over a decade, from our showroom and factory, we have specialised in supplying marble, granite, quartz and other natural stone for projects of all sizes. Our customers vary from homeowners, interior designers, architects, business owners and kitchen designers to shop and kitchen fitters. We understand that every client’s requirements are unique, so we offer a bespoke service for each client to ensure that they achieve exactly what they desire.Our reputation is built upon high quality customer service as well as an excellent product range and competitive pricing. 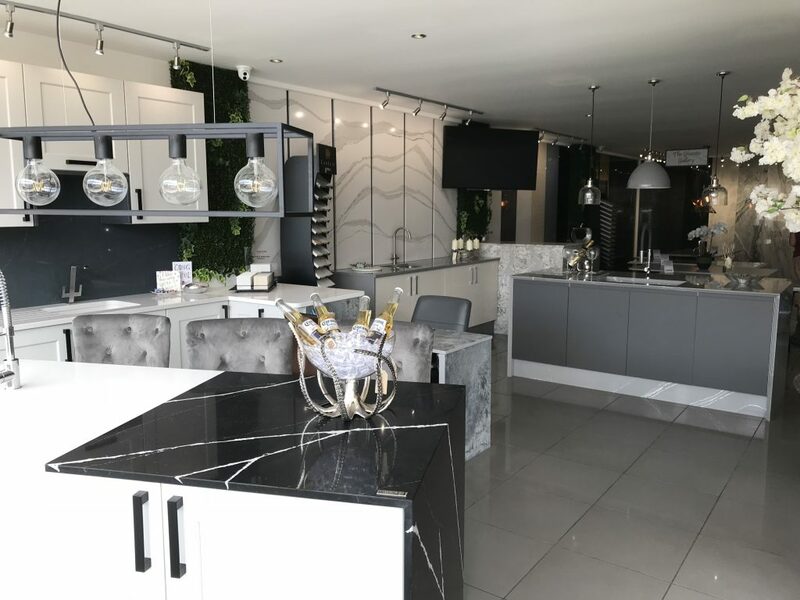 Examples of our granite worktops, fire-places, bathroom vanity units and granite tables can be seen in restaurants, hotels, catering departments and thousands of homes throughout the North-West. In addition, we can supply a range of sinks and taps from quality manufacturers such as Teka, Franke and 1810. 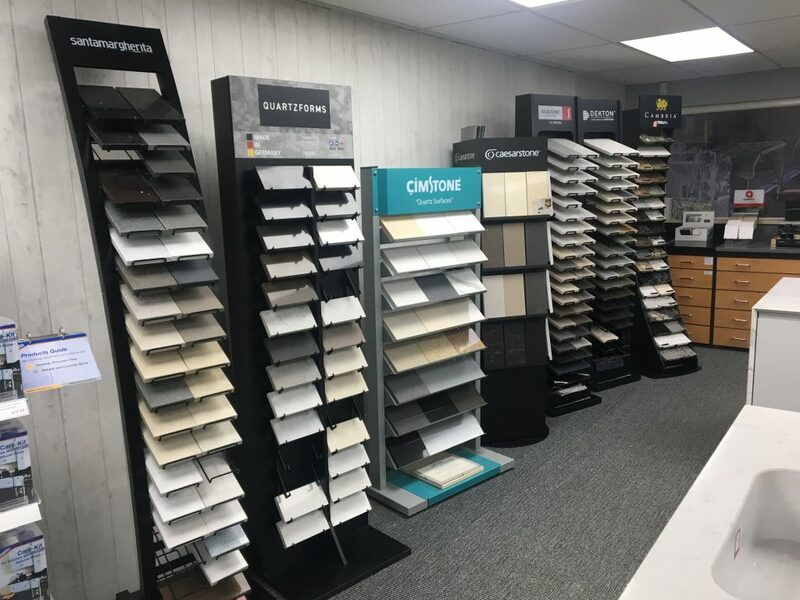 So, whether you’re starting with a blank canvas for your new kitchen or breathing new life into your existing one, why not give us a call or visit our showroom or factory showroom in Stockport?